There's some noteworthy language in a recent financial report from Geisinger, the large Pennsylvania system that owns hospitals, doctors' practices and a health insurance company: "Geisinger seeks to grow high-acuity, fee-for-service business by increasing penetration for these services in Geisinger's expanded service area." The big picture: Former President Barack Obama once hailed Geisinger as a model for health delivery reform. But Geisinger's embrace of "fee-for-service" — a scorned phrase in health policy circles that describes providers getting paid for every treatment and procedure — indicates health care may not be fundamentally changing. 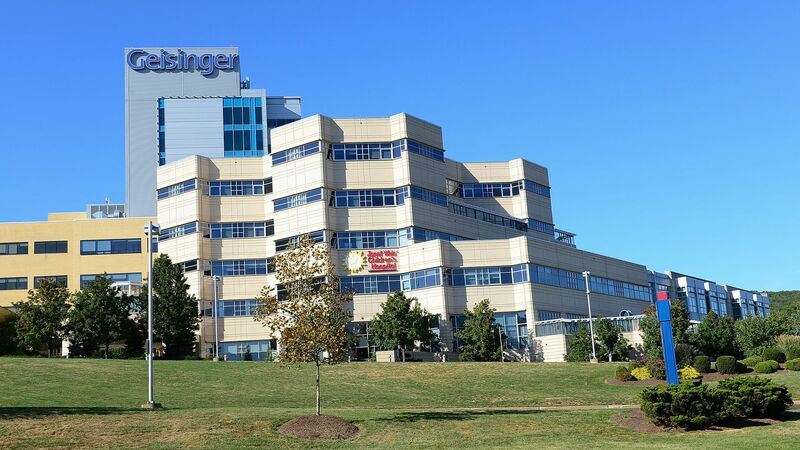 By the numbers: Geisinger is doing well. Its operating income soared 38% in the first nine months of its fiscal year. I spoke with Geisinger's retiring chief financial officer, Kevin Brennan, to explain the language in the report. "We recognize that not everybody is going to have Geisinger Health Plan," Brennan said, referencing the system's insurance company. "We want to make sure that we don't ignore them and want to welcome and treat them regardless of their insurance source. It's growth and market share that's the most important." He also said physicians don't get higher paychecks if there are more admissions. "There's increasing talk about whether the current model is sustainable. Can our country really afford this, or do we fundamentally need to undergo some other form of major change?" Brennan said. "I hear more than whispers of some form of a single-payer. I don't know if that's the answer, but it speaks to the difficulty of operating under conflicting incentive systems." Flashback: Lobbyists and insiders who have been working in health care for decades are often skeptical about whether the industry will really change the status quo on its own. "We're not going to move that far away from fee-for-service," Chip Kahn, CEO of the Federation of American Hospitals, said at an industry conference in 2016.